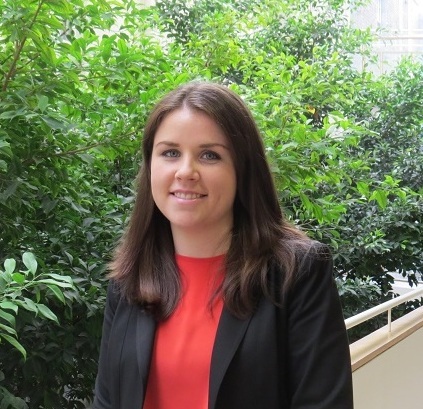 Claire O’ Neill is a practising community pharmacist in Boots Pharmacy Ireland and a Teacher Practitioner in Practice of Pharmacy Trinity College. Her role within Boots involves running the pharmacy intern training programme, pharmacy undergraduate summer placement programme and training for pharmacists, dispensers and healthcare advisors. She is completing her Masters by Research in Pharmacy Services and has an interest in developing services in community pharmacy that support patient care. Her main focus is patient centred care through the development of pharmacists and pharmacy students. Facilitating provision of high levels of patient care.